Welcome back from the holidays everyone! We hope you had a wonderful time with family and friends and got some rest. It’s one of the best times of the year, the start of a fresh new Tennis season! This off-season has felt particularly long but perhaps that is just because we are seeing the return of so many players that were injured the latter half of 2016. 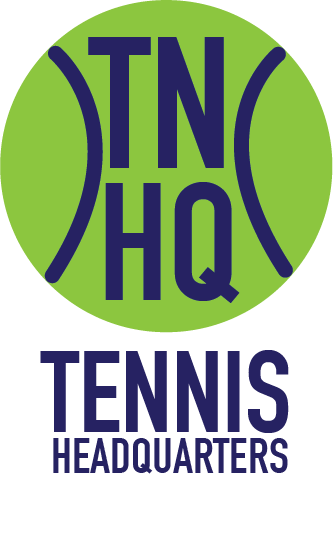 We had two tournaments to start off the season, the Brisbane International and the Qatar Open and both did not disappoint Tennis fans. Here are the highlights of the tournaments for the ATP side. An impressive list of competitors were in Brisbane to start off the season. Those who made it to the QF’s include Nadal, Nishikori, Dimitrov, Raonic, Wawrinka just to name a few. The competition was fierce and it was great to see Nadal back in action but eventually losing to Raonic in a good 3rd set match. Dimitrov was the ultimate standout however, playing like we haven’t seen in a very long time. In fact this ended his 2 and a half year title drought when he beat Nishikori in the final 6-2, 2-6, 6-3. Nishikori also performed very well in Brisbane and I believe we have a lot more to see from these two players in this 2017 season. Keep your eye on Raonic as well. It is hard going into one of the first tournaments of the year with Djokovic and Murray and not having a pre-determined notion of wanting these two to face off in the final. And turns out that is exactly what we got. These two battled through the matches easily winning against each formidable opponent with the exception of the Djokovic v Verdasco where Novak fended off 5 match points. Finally Djokovic got his revenge on Andy Murray in the final winning 6-3, 5-7, 6-4. This is after Andy took the #1 rank and beat Djokovic in the ATP Finals in London. I’m sure Novak is very happy with how the season is starting as are the res of us Tennis fans!